This was a nice winery. 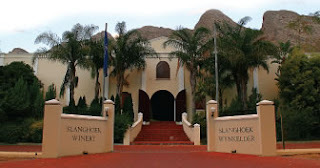 The tasting room is a good size, there were plenty of staff there to assist and there is a nice selection of wine to try. 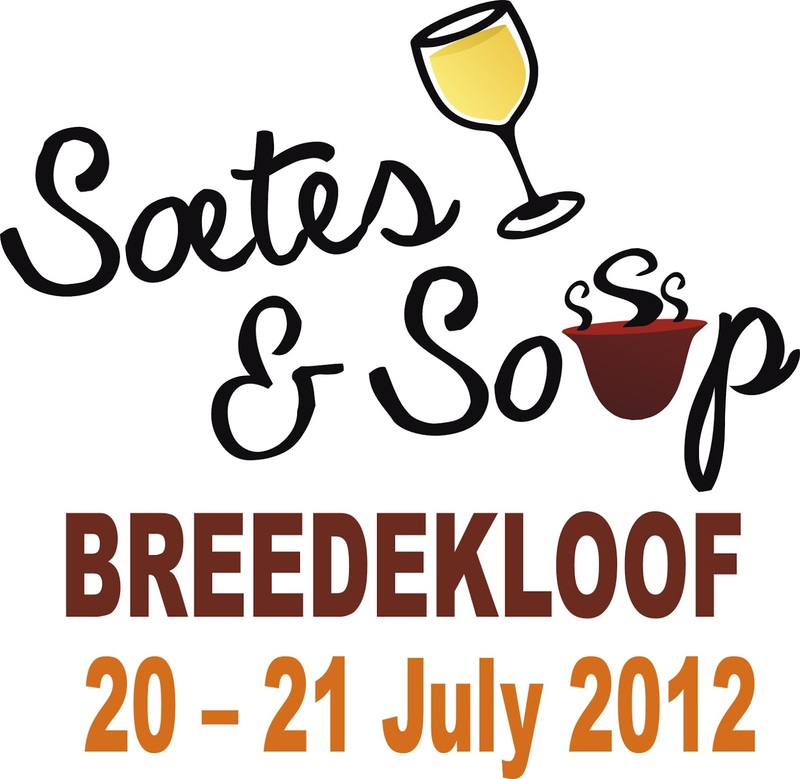 They had a lovely blue cheese and biltong soup for the Soets and soup breedekloof festival. 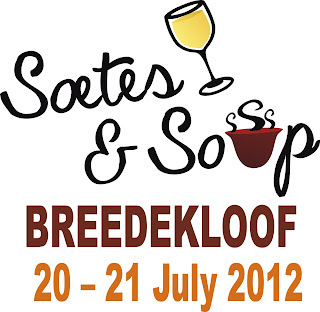 This festival was only R30 for a tasting glass, soup mug, soup and wine tastings at the participating wineries. We were able to try all the wine on the list. There are 22 wines on the list!! My favourites were the Vinay Crispy White (R26), the Cabernet Sauvignon 2010 (R39), the Noble Late Harvest 2007 (R95) and the Cape Ruby 2011 (R42). We had a nice experince here. The wine was lovely and the staff were friendly. This was worth a visit I thought. Slanghoek Cellar, in conjunction with Jason’s Hill, now offer guests picnic baskets by request. Enjoy a delicious picnic basket for two, which includes a selection of fresh ciabatta bread, cheeses and cold meats as well as a complimentary bottle of *Slanghoek wine, while you relax on our patio and enjoy the tranquility of the valley. Please be certain to book your picnic basket in advance to ensure availability: 023 344 3026 or info@slanghoek.co.za for more information. *Applicable to certain wines only/ wine can be substituted with grape juice.